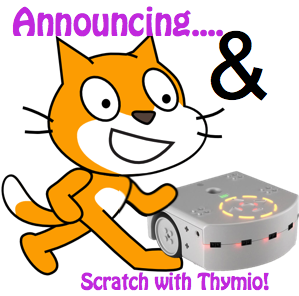 Announcing: Thymio with Scratch, Learn for Free! 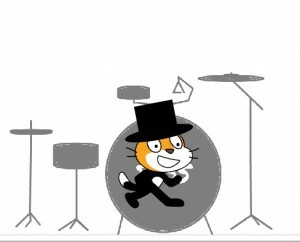 This project is a fully working mini drumset! 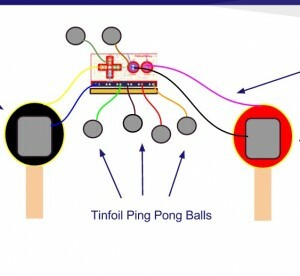 It consists of a full drumset made of lego, aluminum lego, interfaced with a Makey Makey and a computer with Scratch. 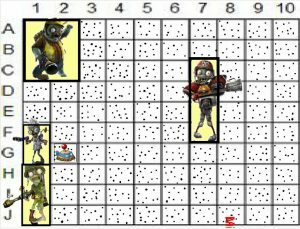 This is a fun interactive version of the classic Battleship game, created using Scratch and the Makey Makey.